Obituary for Barbara Mattison Dean | Johnson Funeral Home, Inc.
Barbara Mattison Dean, 81, of Anderson passed away on Thursday, March 29, 2018, at her home. She was the daughter of the late Postell and Minnie Smith Mattison. 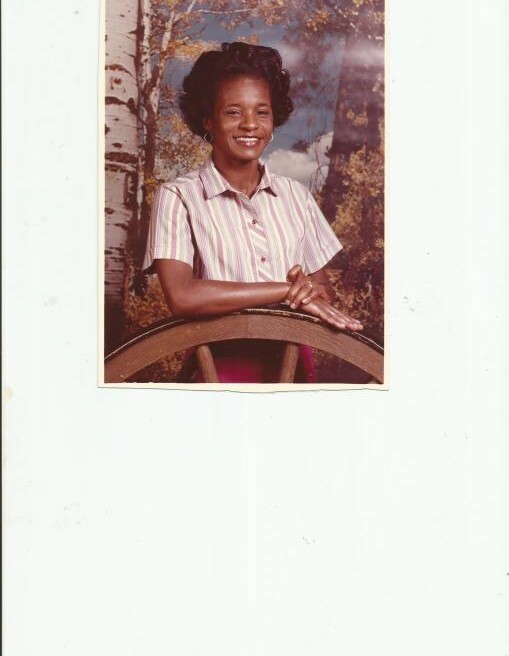 She is survived by her loving husband Judge Samuel Dean; Son Kelvin S. Dean; Daughters Timilyn Dean Clark; Shawn(Lawrence) Black, and Elaine (Eric) Crafter. Four Grandchildren, and one sister Thomasenia M. Flack. She was preceded in death by her brothers Timothy E. Mattison, Hubert H. Mattison and Ernest F. Mattison. She was a dedicated educator, she retired from Anderson School District Five with Thirty Years of Service. Funeral service will be 12 Noon, Monday. April 2, 2018 at Johnson Funeral Home. Burial will be in New Silver Brook Cemetery. The body will be out for viewing from 12 Noon to 8:00 Sunday.